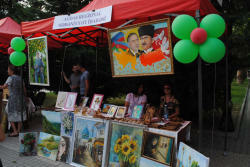 "From Regions to Regions" art festival, held by the Ministry of Culture and Tourism continues to spread over country's regions. 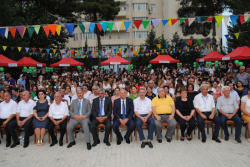 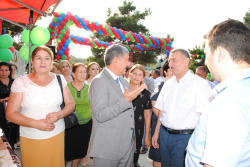 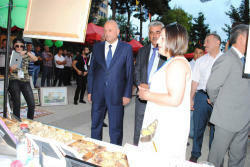 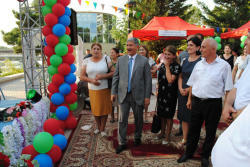 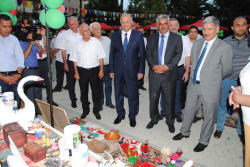 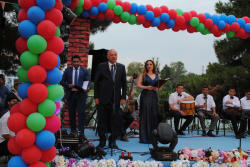 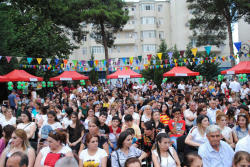 The art festival kicks off in honor of the 100th anniversary of the Azerbaijan Democratic Republic, is aimed to promote the cultural heritage of the Azerbaijani people, which has rich traditions of statehood, demonstrate the cultural potential of the regions, and strengthen interregional exchange. 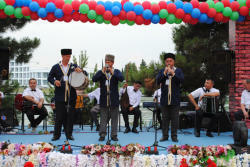 The next events within the framework of the festival were held in country's picturesque region Mingachevir, which is located 275 km from Baku. 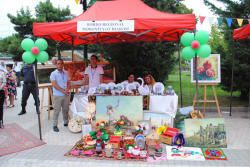 Fifteen regional cultural administrations of the Ministry of Culture and Tourism installed tents, where samples of folk art, reflecting the cultural heritage of cities and regions, works of art, souvenirs, handicrafts were presented. 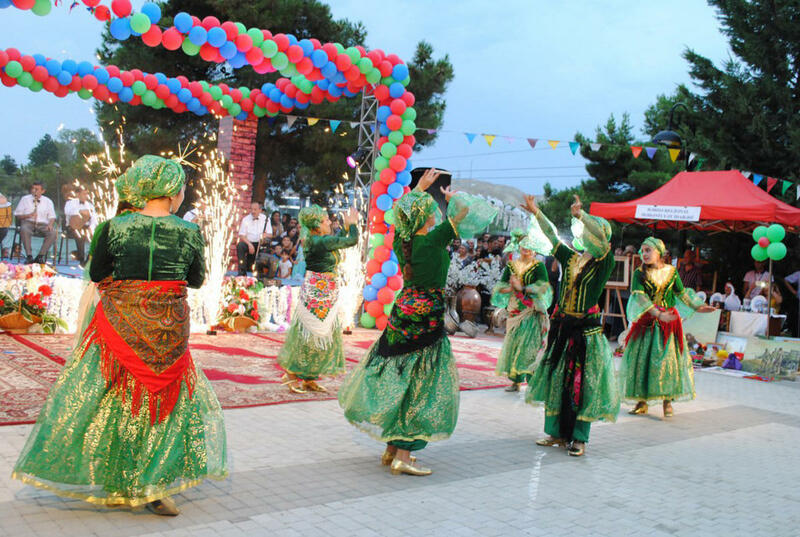 The art festival has been already held in Masalli, Lankaran, Salyan, Sabirabad, Horadiz, Guzanli and Goychay. 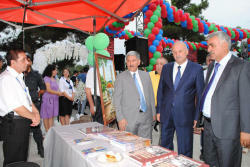 In 2015 and 2016, another art project "From regions to the capital" was held in Baku. 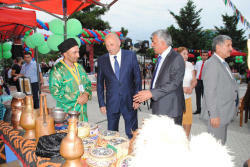 A series of event dedicated to Khachmaz, Masalli, Gabala, Guba, Sheki, Gadabay, Ismayilli, Shamkir and other regions were held in the capital to showcase rich cultural heritage of these regions. 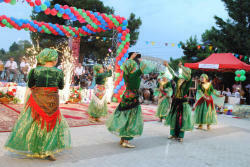 The history of city covers a period from the eneolithic era (3,000 BC) to the 17th century. 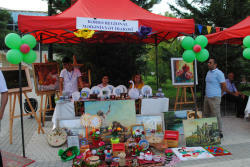 Over 20,000 historical monuments, including graves and tumuli, means of production, things related to daily life, and more were found there.